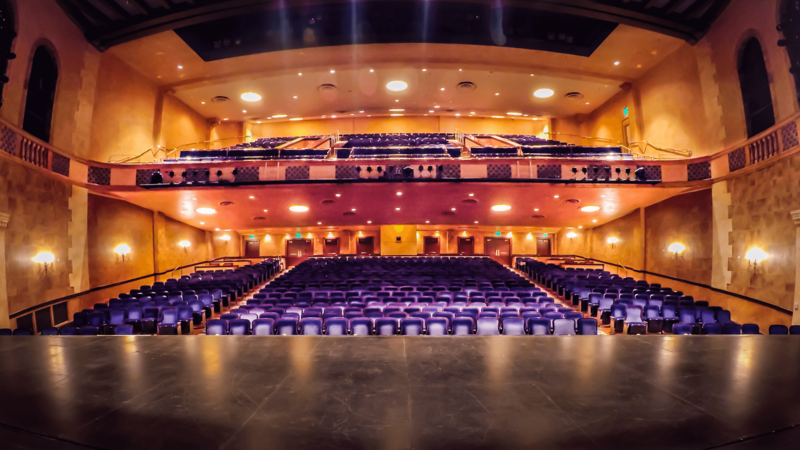 A historic 1,100-seat theatre, the Sarasota Opera House, owned by the Sarasota Opera Association, creates an unforgettable experience with its intimate performances. 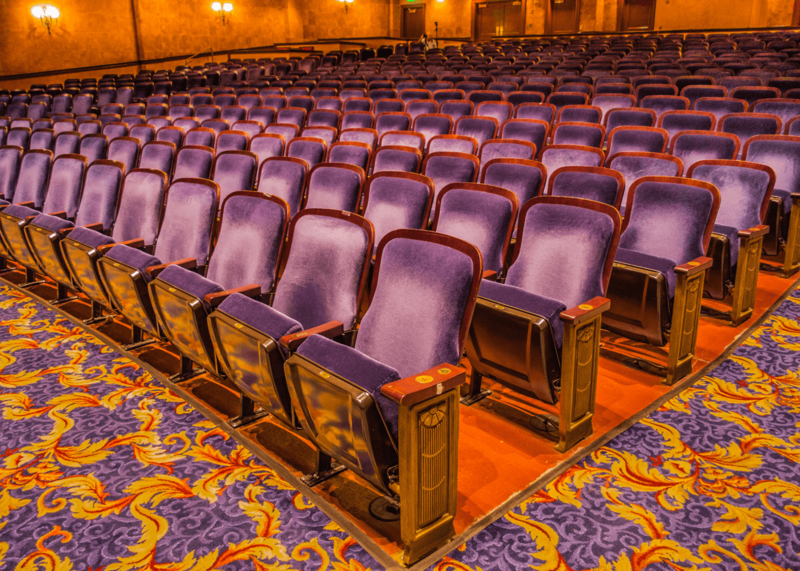 People from all corners of the world come to see its world-class productions. Approaching its 60th season, Sarasota Opera is the only opera company in the world to have performed all of Giuseppe Verdi's works. Stay tuned for work to come and more details!